Discount Tire Center came to us with a variety of different promotional requests. They needed branded items for three different events: the Moreno Valley 4th of July Parade, a golf tournament they were sponsoring, and an upcoming upcoming sales manager meeting. 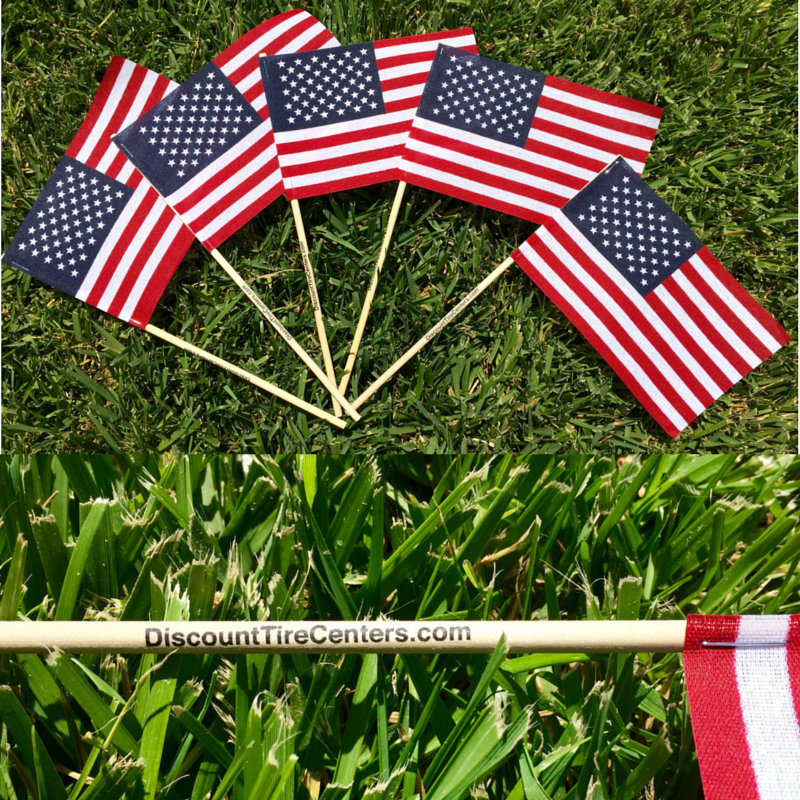 To fit the patriotic theme of the 4th of July parade, we came up with mini American flags with Discount Tire Center's logo imprinted on the flag handle. For the golf tournament, we created a branded tent for their display which added a very professional touch. 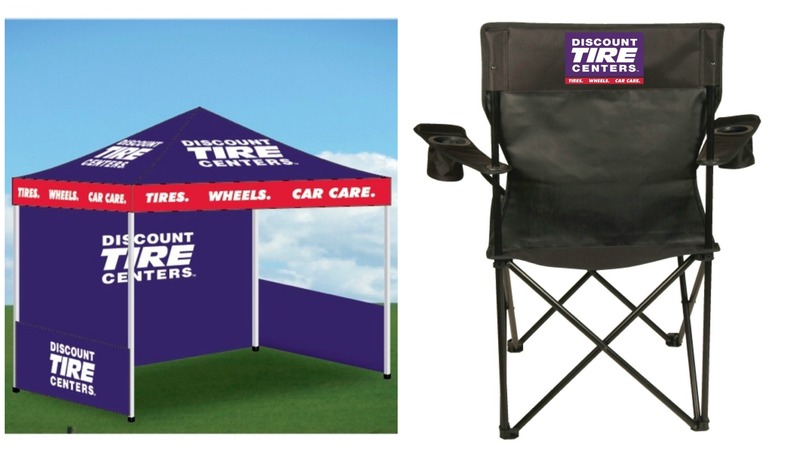 Finally, for the manager meeting, we fulfilled Discount Tire Center's request for functional and unique giveaways, by creating outdoor folding chairs. 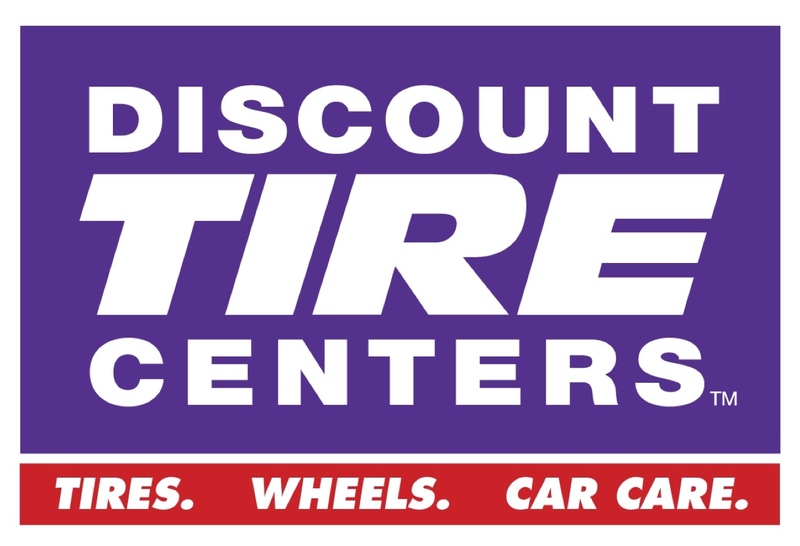 Discount Tire Center was happy with all of our ideas, and all three events were a success!